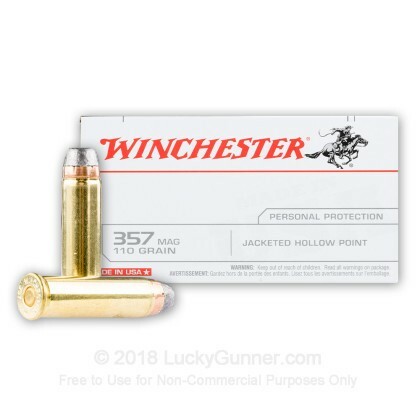 All of my purchases from Lucky Gunner have been fine products. 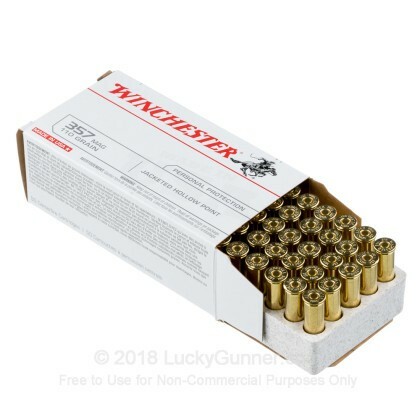 I am a big fan of Winchester and they have never let me down. Federal is also a fine product. 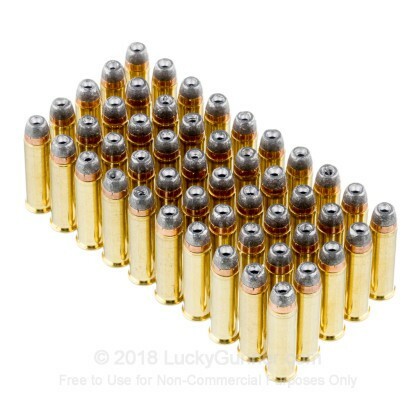 good practice ammo, great price. 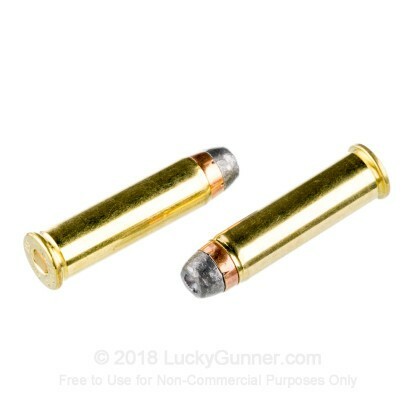 You can always count on Lucky Gunner to deliver fast. 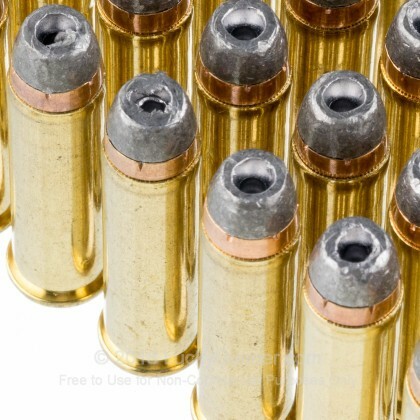 Q: What is the velocity and Foot pounds of energy on these rounds? 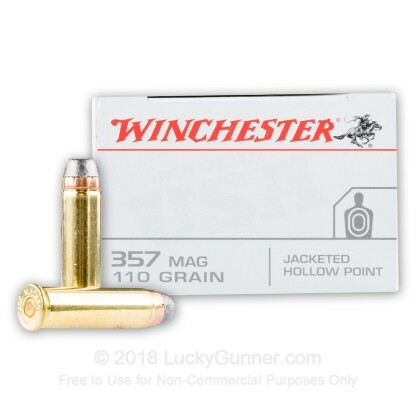 A: Hello Michael, According to Winchester, this specific round is listed with a muzzle velocity of 1295 fps and a muzzle energy of 410 ft. lbs.